Good nutrition has always been at the heart of the PerformancePro approach. Now with science-based Nutritional Therapy and Functional Health, we’re taking your fitness and our nutrition service a significant step further. When did you last feel truly well? Sometimes we get so used to feeling below par we forget what true vitality can feel like. It can be difficult to know where to start when we’re struggling with more than one challenge, or the symptoms seem to keep cropping up. That’s where nutritional therapy and functional health can help. While good daily nutritional habits are the foundation of optimal health, sometimes we need to dig a little deeper. Hormonal imbalances, chronic inflammation, genetic predispositions and metabolic dysfunction can all require a little more comprehensive help. Functional health care adopts a ‘systems biology’ approach, where we consider the individual at a holistic, physiological and chemical level to build a unique picture. We seek to find the root cause of disease or dysfunction and restore balance by supporting the normal healing mechanisms of the body. Importantly, Functional Care may involve biochemical testing to detect and help address an imbalance, for example in micronutrient status or gut flora. This combined and tailored approach can improve your overall wellbeing and quality of life and help address symptoms arising from chronic conditions such as IBS, IBD, autoimmune conditions, inflammatory conditions and biochemical imbalances. PerformancePro is delighted to be working in partnership with Cathy Williams to bring this new integrated functional approach to our clients. Cathy is a qualified Nutritionist and Naturopath with a passion for improving the health and habits of people of all ages. “I’m a self professed geek and enjoy digging deep to determine what complex interactions are at play in each person’s symptoms and imbalances, then finding the most effective strategies to restore optimal functioning. “I meet people where they are at and focus on implementation, consistency and constant progress when making changes, rather than expecting a complete life overhaul that just won’t stick. Cathy’s Functional Health Consultations at PerformancePro bring this essential new service into the heart of our overall personal fitness training service. Following your individual client consultation, Cathy assesses the underlying causes of the symptoms that may be upsetting your digestive function, energy production, hormone regulation, immune processes and mental wellbeing; drawing on functional testing if necessary. 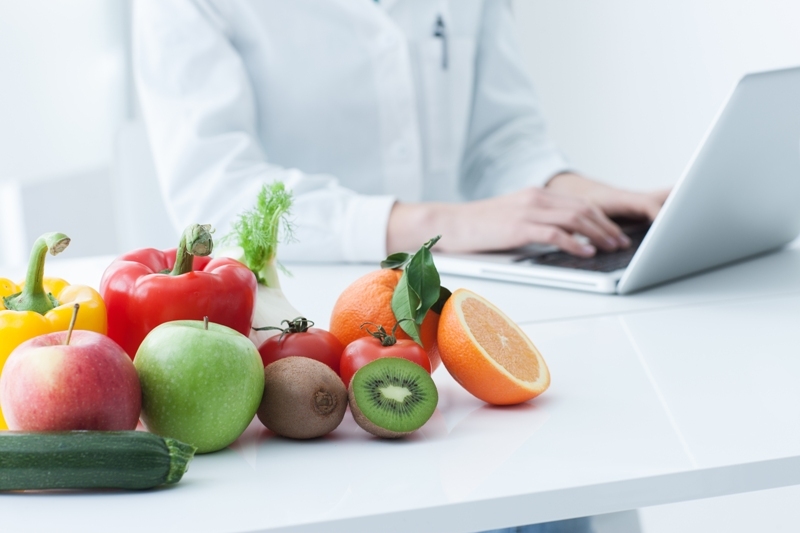 From there, Cathy determines the nutritional and lifestyle interventions that will help you achieve your health goals, such as dietary changes and the safe prescription of nutraceutical supplements. Looking for more general, food-based support with your approach to nutrition? PerformancePro’s Nutrition Coaching service is there for you. With tailored nutrition programmes we’ll help you create and implement healthy habits for lasting results.